The STCL is the smallest stone crusher FAE makes. It is extremely versatile thanks to it small dimension and lower weight. 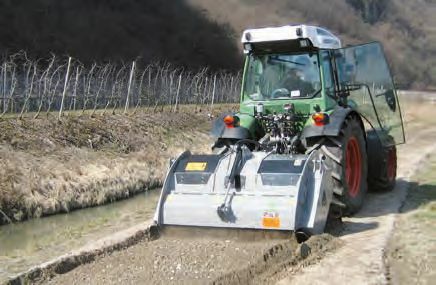 This makes it suitable for use in orchards and vineyards where stones can emerge due to soil erosion. An adjustable internal counter-blade allows you to obtain the desired final material size. 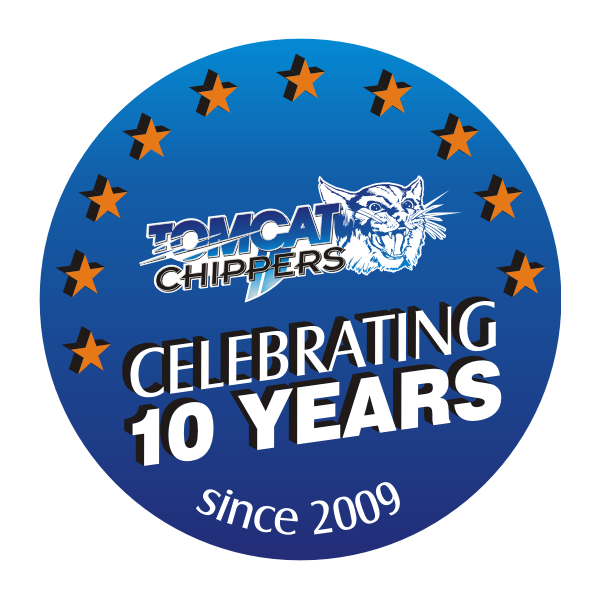 The hydraulically controlled rear door also helps in determining final product size. This attachment also has a specially mounted gearbox so while it sits in a low position, the PTO shaft still sits at an optimal angle.